The IRES release cycle is aggressive, with product updates scheduled every two weeks. For brokers (and us at IRES, too!) it can be difficult to keep up with the latest on IRESis. So, here are the “must haves” from 2014, the features that could change how you do business. Drip Searches: On the other end of the spectrum, we also added the ability to slow your searches down. Some clients may not be ready to buy, but want to keep an eye on the market. So, we added a Monthly and Weekly option as well. 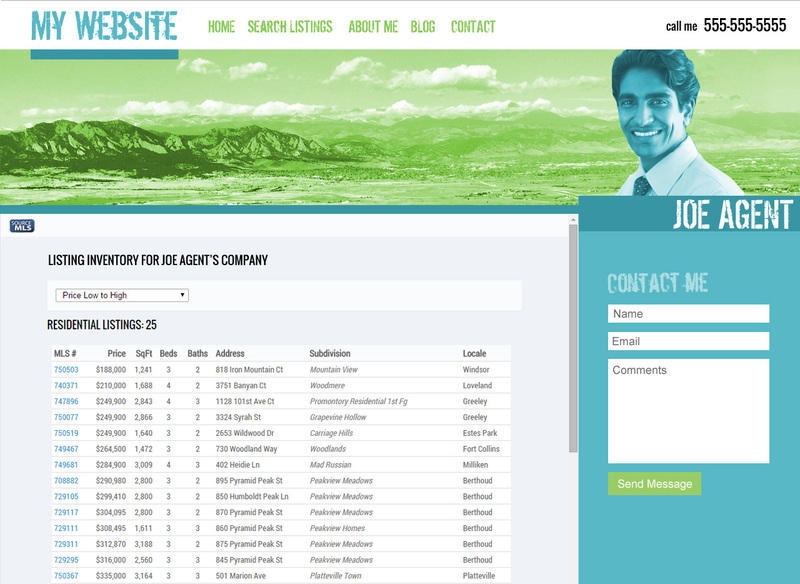 Easy Prospect Search Set Up: You chatted with someone at a party, saved their search, and sent th em a few properties. Now, they would like to see new listings every day. Do you have to recreate the search on the Prospects screen? Nope! Just open your search, click the “Prospects” dropdown, and then select “Create as Prospect”. Simple as pie.